While some people hate tax time, as you probably know I love tax time. 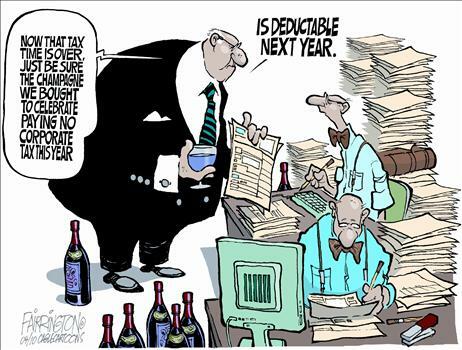 But it also means I can work out what needs to be put in place for the following year… before the new tax year starts. Minimising tax without minimising your borrowing capacity for the next year. Managing the nitty gritty details of capital gains tax and how to get the most from it. I have special guest, Tasha Hungerford onboard for this one, so it’s important you listen to it. This is truly 30 mins of your time that could save you, or make you thousands. I know you like making money or you wouldn’t bother investing in property. As an hourly rate – this podcast could easily be one of the most profitable things you can do this week.